A properly designed workstation can reduce MSD injuries. MSDs are one of the leading causes of lost workday injury and illness across industries. These work-related injuries can be substantially reduced by applying ergonomic principles. » Reducing ergonomic risk factors can help prevent MSDs and reduce the impact to worker compensation and health care costs. » Designing a workstation and work proesses to fit the job and the person improves productivity. 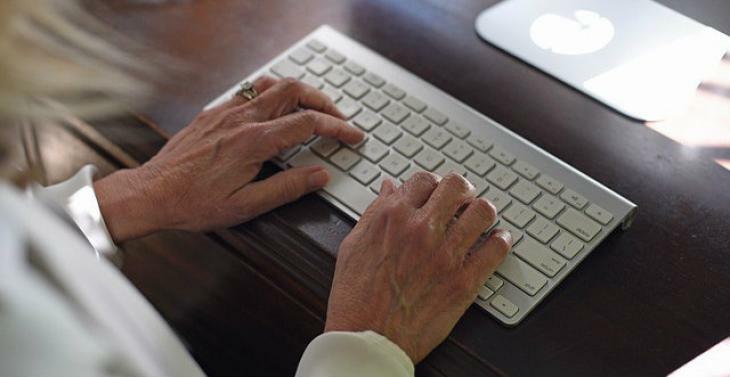 » Lacking a focus on ergonomics impacts quality of the work. Employees get fatigued and may not perform as trained. 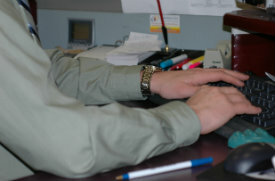 Implementing an ergonomics improvement process improves the quality of work. » Most of all ergonomics is an underlying principle of your safety culture, that there is a commitment to safety by the company. Encourage early reporting of injuries. This simple act can limit the severity of an injury enable workers to get effective treatment earlier in the process, and reduce the possibility of permanent damange. 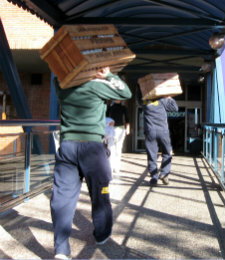 Ensure workers know how much they can carry and the proper way to carry heavy items. Employers, on the other hand, are able to conduct an ergonomic assessment, identifying work areas or tasks where injuries frequently occur, which gives them the data needed to make improvements. Review injury records. This might include your OSHA 300 Injury and Illness log, workers’ compensation claims, accident and near-miss reports or worker reports of problems. Reminder: “OSHA’s injury and illness recording and reporting regulation (29 CFR Part 1904) requires employers to record and report work-related fatalities, injuries and illnesses. Just be observant. Looking at how employees are doing their jobs can help identify risk factors, for instance. » Are they modifying their tools, equipment or work areas? » Do they shake their arms and hands or roll their shoulders? The benefits of an ergonomic improvement process keeps employees safe, reduces a company’s costs in terms of workers’ comp and health benefits and keeps employees working productively, with less lost work or downtime and higher quality products.